This price is for a pair of HiFi audio Speakers. 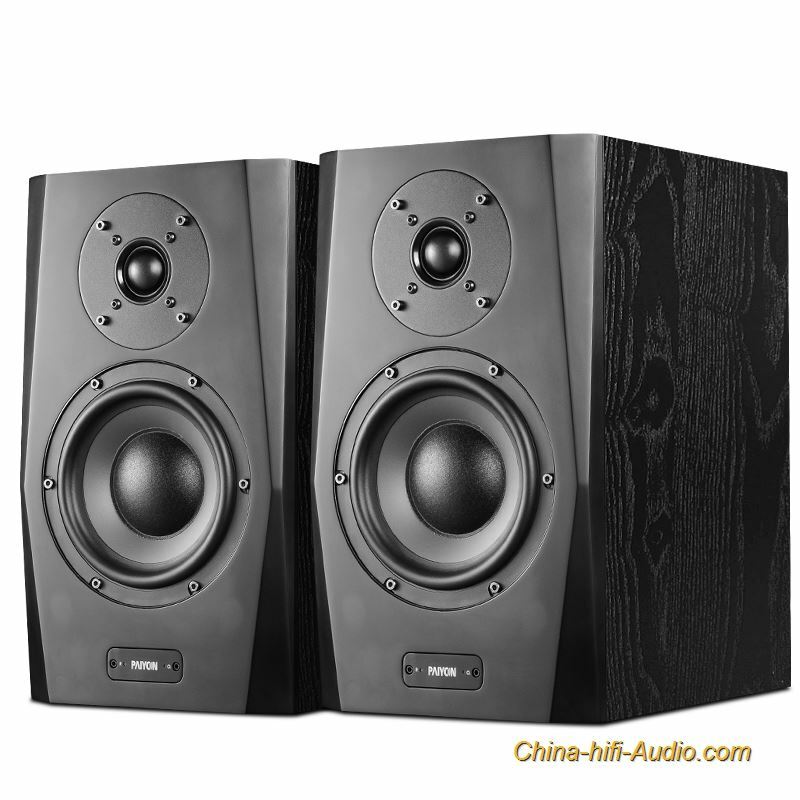 The Paiyang A61 is a high-performance two-way professional HIFI-class active monitor speaker. Each speaker is independently equipped with professional-grade active electronic crossover technology and dual-channel power amplifier with 6.5-inch composite polypropylene cloth cap. The rubber woofer, the 28mm silk film dome treble material is the same as the 绅X Bao 9500, from the same supplier. The organic integration of independently designed speakers and active electronic crossover power amplifiers enables the A61 to achieve accurate distortion reduction with low distortion in a variety of environments, not only for professional monitoring applications, but also for home entertainment and personal HIFI. Need. A61's accurate image positioning accuracy and low-frequency expansion performance are amazing. Positioned in the combination of professional-grade multimedia speakers and HIFI speakers, the A61 is not only satisfactory in sound performance, but also has another more outstanding side. It can be easily matched with various audio sources and environments through Bluetooth, coaxial, USB, XLR balance and other interfaces to become a professional-level multimedia system. The frequency range of the A61 in the free sound field is 45Hz-22kHz (±3dB), and the mono peak output power is 150W RMS. When used in stereo monitoring, each pair of speakers can achieve 123dB sound pressure level at 1 meter, which can meet the requirements. Professional monitoring and personal HIFI needs.